It’s time to start building the Women’s History Calendar! In 2016, we launched March to the 19th, a grassroots campaign for women’s history in Tennessee, in partnership with Humanities Tennessee. Over the past two years, we’ve traveled across the state building a network and collecting stories in Phase I and II. And now, it’s time to start work on Phase III: Sharing the Women’s History All Around Us. To do this, we will produce a multi-media “This Day in History” calendar with content that focuses on persons, events, objects, and places associated with a particular day in Tennessee history and women’s contributions to those moments. We want our supporters to be a part of this. We are excited to share that we already have 100 stories identified, but want you to participate too. For us, there’s no point to this calendar unless it tells the stories you want to hear. We have two types of surveys you can fill out: one for everyone, and a second one for those of you who work in museums, sites, libraries, etc. Thank you for taking the time, we can’t wait to hear from you! Chick History’s “This Day in History Calendar” is for you, the public. Is there a Tennessee women’s history story that you have always loved and want to know more about? Is there an event in history, and you’ve always wondered…was there a Tennessee woman involved? Is there a myth or story you’ve heard over and over, and always wondered if it was true? What events or parts of history do you want to know more about? As we build this calendar, we want to make sure it has you in mind, and the things you are interested in learning about. We have a special survey for you, in addition to the Public Survey. 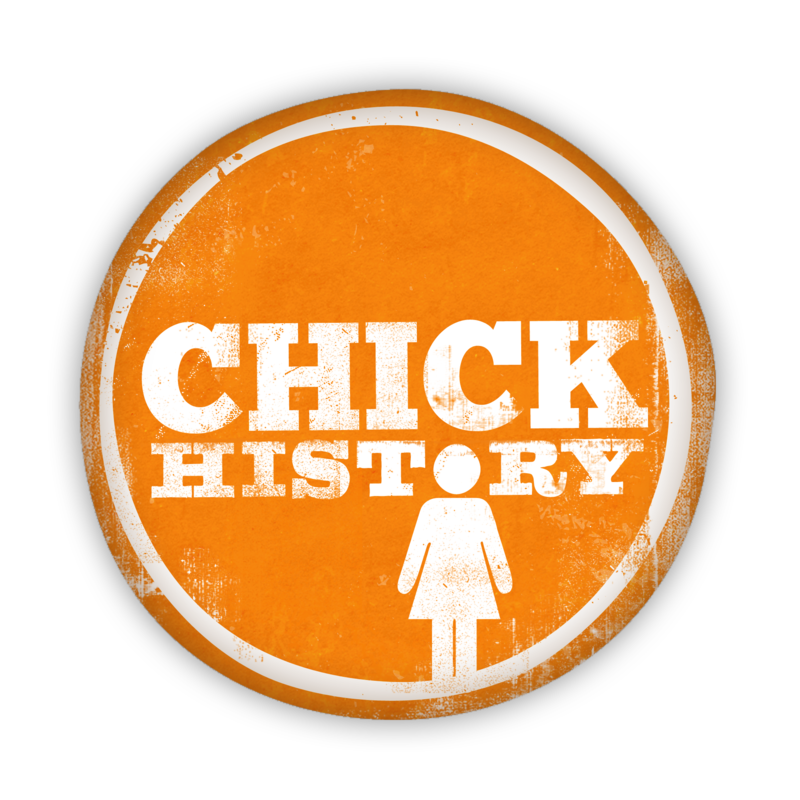 The Chick History “This Day in History” Calendar serves multiple purposes. One of those is to showcase and highlight the rich and diverse museums and collections in Tennessee. For those who work, volunteer, or are associated with a Tennessee museum, site, or historic collection, library, ETC., please take this survey as well. This is your chance to spread the word about your women’s history!